VW has said that far fewer of its cars are affected by inaccurate carbon dioxide emissions and fuel usage measurement than it originally thought. The automaker now estimates that about 36,000 of the cars it produces each year are affected. Last month, Volkswagen said an internal investigation suggested that CO2 emissions and fuel consumption had been understated for 800,000 vehicles. It warned at the time that the problem could cost it about €2 billion. “Following extensive internal investigations and measurement checks, it is now clear that almost all of these model variants do correspond to the CO2 figures originally determined. “This means that these vehicles can be marketed and sold without any limitations,” VW said in a statement. The company suggested its findings meant that the charge was now likely to be lower. “The negative impact on earnings of €2bn that was originally expected has not been confirmed. Whether we will have a minor economic impact, depends on the results of the re-measurement exercise,” it added. 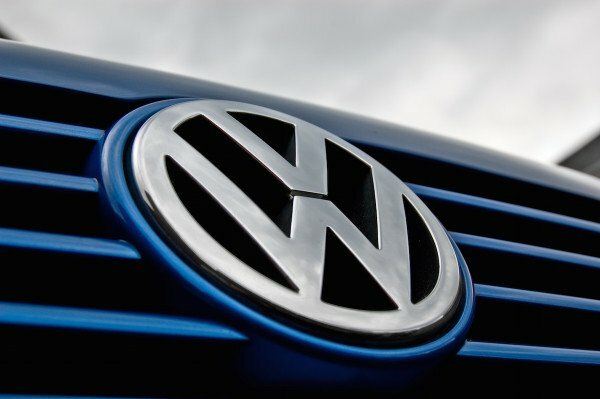 VW has already put aside €6.7 billion to meet the cost of recalling 11 million diesel vehicles worldwide that were fitted with so called “defeat devices” that circumvented tests for emissions of nitrogen oxides. The scandal was revealed in September by US regulators, who said the software detected when vehicles were undergoing emissions tests and changed the way they operated. Investors, who had feared that the CO2 problem could be as large as its “defeat devices” scandal, were clearly relieved by the statement. VW’s shares, which have fallen almost 30% this year, rose almost 5% after the statement.